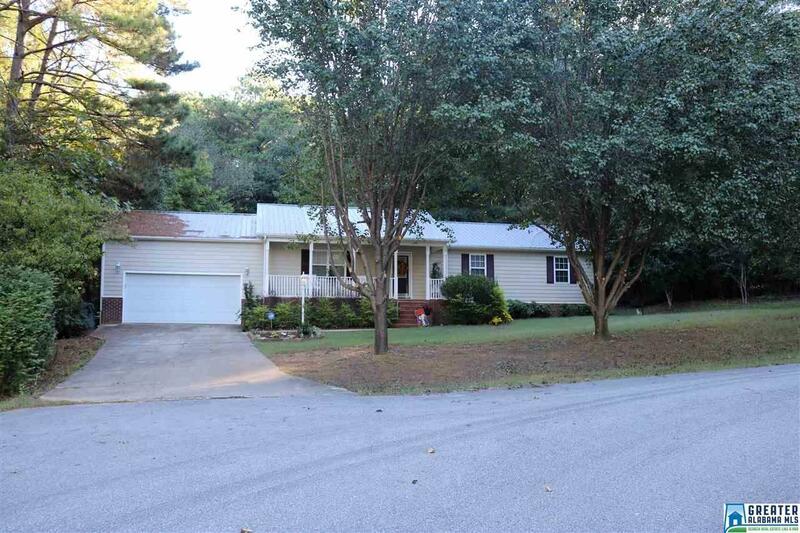 Check out this wonderful home located conveniently off highway 21, in the Oxford City School district. Home has been recently updated with new kitchen cabinets, stone tile back splash, freshly painted rooms, and brand new insulated vinyl siding, with transferable lifetime warranty! Enjoy your morning coffee on the deck and take advantage of the seclusion and privacy of the surrounding nature. Backyard also offers storage building, patio area, and separate fenced areas. Don&apos;t miss your opportunity to see this one in person! Driving Directions: Al-21 S, Turn Left Onto Anna Mattison Dr, Destination Will Be On The Left In Curve.